The 32-year-old is moving from Nottinghamshire after seven seasons at Trent Bridge and follows Wayne Parnell, who also signed a three year deal, in strengthening the County’s ranks for next summer. 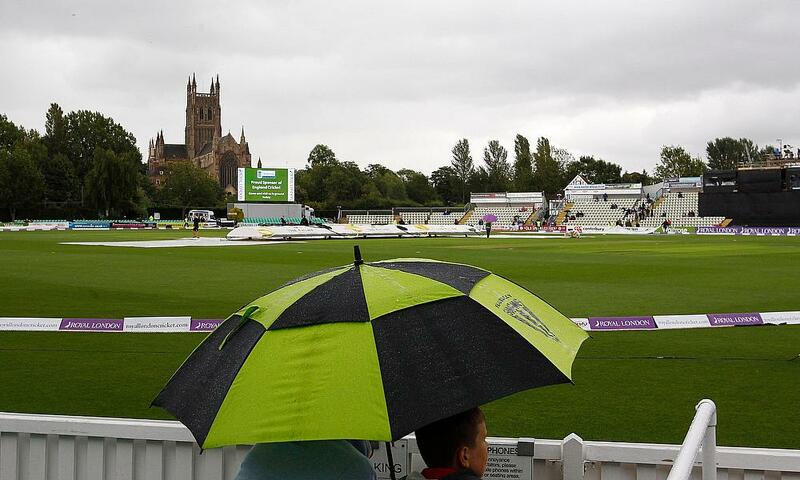 It is another sign of Worcestershire’s intent to assemble a squad capable of making an instant return to Division One of the Specsavers County Championship and continuing to make a big impact in the Royal London One-Day Cup and the Vitality Blast. Australian born Wessels, who obtained British citizenship in 2016, has a fine record in first class cricket but is also a destructive hitter in the white ball format. 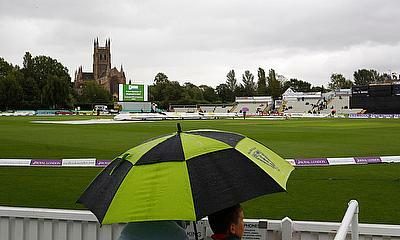 Worcestershire supporters saw Wessels hit nine sixes in making 55 for Nottinghamshire in the Vitality Blast at Blackfinch New Road this summer. Wessels, who played for Northamptonshire before joining Nottinghamshire in 2011, has scored 10, 740 first class runs at an average of 36.04. His white ball statistics are also impressive with him amassing 4,452 List A and 4,689 T20 runs at averages of 30.70 and 29.12 respectively. Wessels has played in the Big Bash T20 competition in Australia for the Sydney Sixers. He is the son of former Australian and South African international batsman Kepler Wessels.